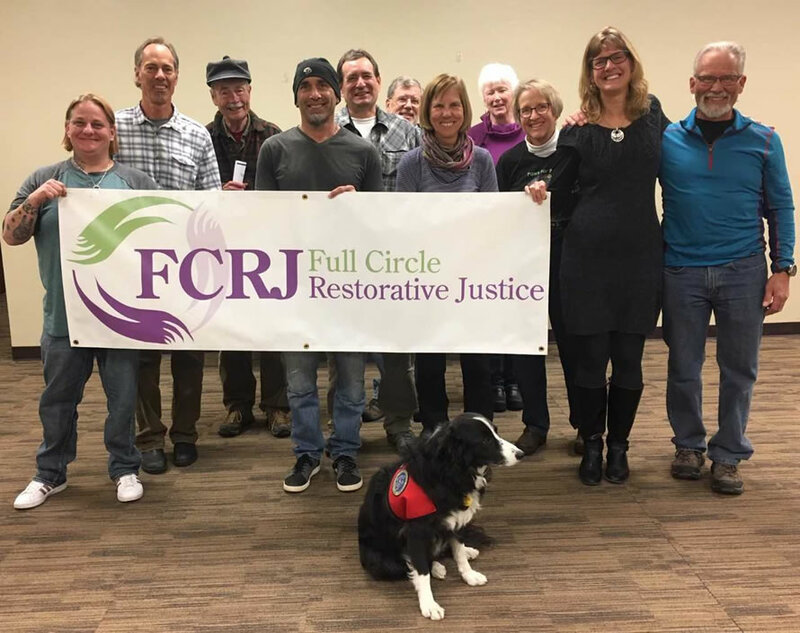 Full Circle Restorative Justice (FCRJ) hosted interested community members at an informational Spotlight on the Insight Prison Program on Thursday January 10. Beginning at 5 p.m. at the First Presbyterian Church on at 7 Poncha Blvd., FCRJ staff and experienced volunteers in our Victim Offender Education Group (VOEG) program shared their powerful experiences in sharing restorative principles with incarcerated individuals. "Facilitating the Prison program and the Restorative Circles has to be the most rewarding work I've ever done!" - stated veteran FCRJ Volunteer and retired Business Professor, "Awesome" Andy Dungan.